Enliven your wardrobe with a pop of pastel. Offered in fresh mint, our San Sebastian Embellished Dress is a dreamy occasion dress that looks good enough to eat. 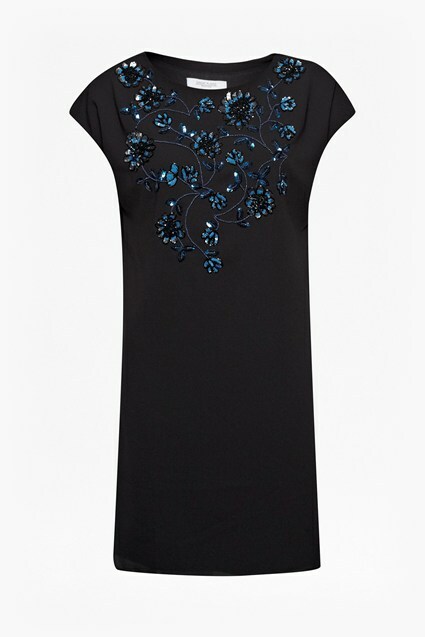 With modern laddered detailing and hand-embellished bead work, this shift number has been rendered pleasing to the eye too.